Video cameras are becoming a necessity in society today. Video surveillance can reduce diverse safety risks on as well as off the bus. 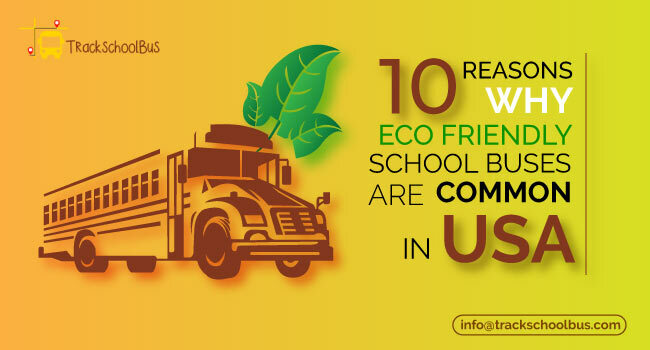 The American School Bus Council has reported that each year school buses are transporting more than 25 million children from and to school. Continuous monitoring can improve safety. In most cases, server inside the video records and wirelessly transfers the recordings and the data to the administrative server, which school board members can check. 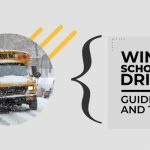 Govtech.com has recently reported that school districts are adding safety cameras to its new fleets; they are now considering a four-camera system on their buses where now they have a two camera system. The school board will be placing those two additional cameras, on the front dash that faces forward and another on the stop arm that faces backward. These cameras help to capture stop arm violations, by improving Wi-Fi capability within the district. 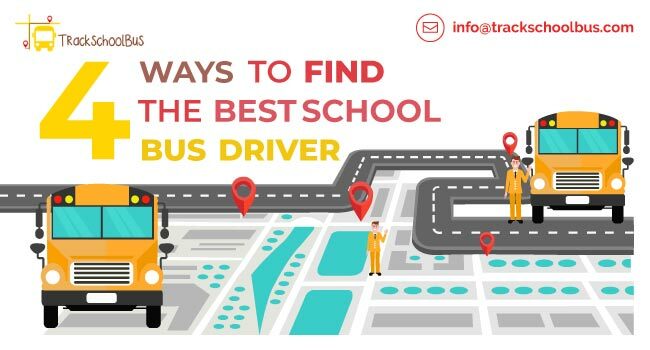 By monitoring students, drivers and other staff in the bus, school districts can ensure that their students are safe during their bus journey. In school grounds students are under observation. Video cameras can improve safety of students from the time they leave the parents to the school campus till they reach home back. But when travelling in bus, chances for bullying and other wicked happenings are more, which often go unnoticed. 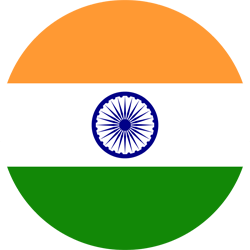 Awareness of the fact that they are being observed in bus too will discourage any such acts and if it continues they will be punished. Not only school authorities, it also help drivers to watch each kid closely, thus preventing any sort of accidents. To ensure safe off-loading and on-loading of students, most school boards are now considering stop-arm cameras that can protect students even outside the bus. 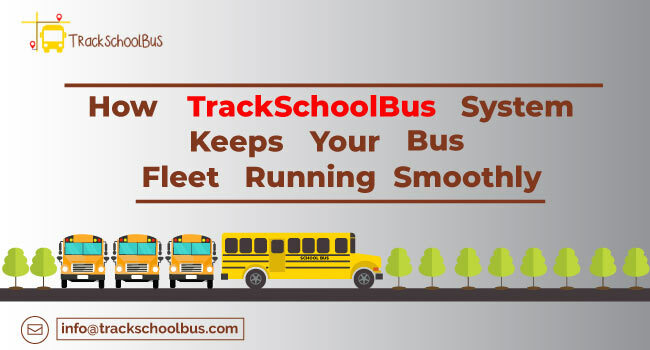 Such cameras placed on the stop arm of school buses can automatically capture stop-arm violations along with key details such as date, time and GPS location, which helps in legal enforcement review. These cameras also capture license plate numbers of violators in high-definition and can download stop-arm events automatically via Wi-Fi. Such measures also prevent on-board deaths. Incidents were reported earlier on such issues, where kids who go asleep are left behind in their school bus, leading to consequences. UAE school buses have installed “sleeping child check buttons”, which works via a mobile app that parents can access. This app will work even if bus supervisors fail to do their duty perfectly. 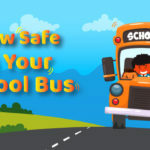 Video surveillance also helps to make sure that the child still in the bus. 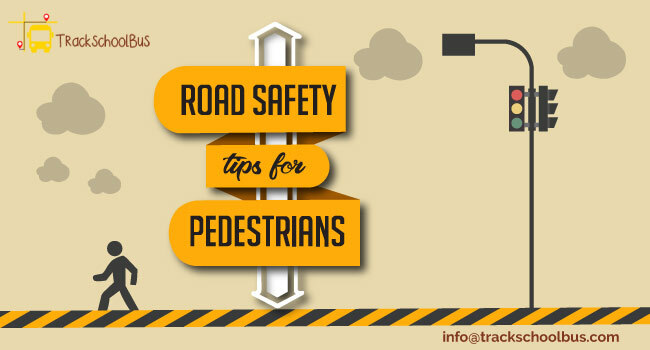 Video footage also helps to monitor driver’s behavior and activities. Often drivers get involved in issues such as rash driving, sudden braking, improper behavior, over speed, getting late than usual pick-ups and drop-offs and more. 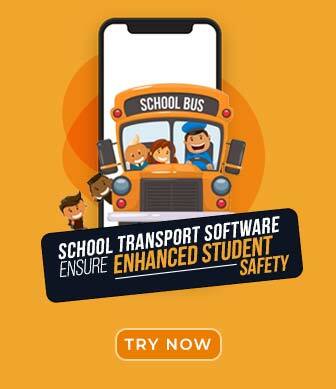 Any such activities inside and outside the bus can be easily captured with videos surveillance and school authorities can take action to prevent them. With video camera surveillance system, drivers will be careful about breaking the school bus safety rules. overtaking of vehicles are getting increased day by day, this can endanger the lives of students when they are getting in or out of the bus. 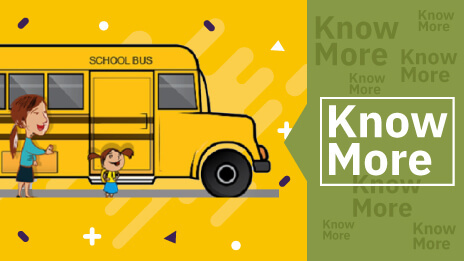 Law in most countries recommends motorists to stop their vehicles when school buses are boarding students or getting them down. Also bus drivers are recommended to stop buses completely at places like railroad crossings to ensure student’s safety. 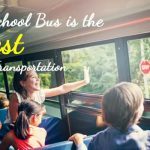 In its 2017 National Stop Arm Violation Count report, the National State Directors of Pupil Transportation Service (NASDPTS) has highlighted that over 104,000 school bus drivers reported that 77,972 vehicles passed their schools buses illegally all on a single day. 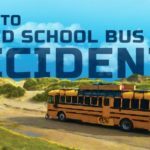 Many states and their school districts are now placing cameras outside the bus to record illegal passing and thus punish motorists who pass stopped school buses. They don’t wait for the red lights to stop flashing which indicates that the motorists can proceed. Often drivers illegally passing stopped school buses will be issued tickets for which they have to pay heavy penalties. Stop arm cameras can identify such motorists who are not obeying the law. 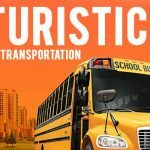 The National Conference of State Legislatures (NCSL) recommends most U.S. states including Georgia to post a warning sign on all school buses which has a monitoring system installed and this indicates the use of such a system. In case of any accidents, video footage can provide evidence on who is responsible and statements from eyewitness can provide details on what actually happened. Stop-arm cameras can also provide high definition photos of any vehicles passing through and its license plate. However, in each country usage of video cameras for school purposes or even individual needs should be adhered to certain standard rules and policies. For instance, in Canada, the Information and Privacy Commissioner of Newfoundland and Labrador – Donovan Molloy has recommended that installing and using cameras in schools and on school buses needs to be identified under the Access to Information and Protection of Privacy Act, 2015 (ATIPPA, 2015). If not it will be considered as a law violation, leading to punishments and penalties. 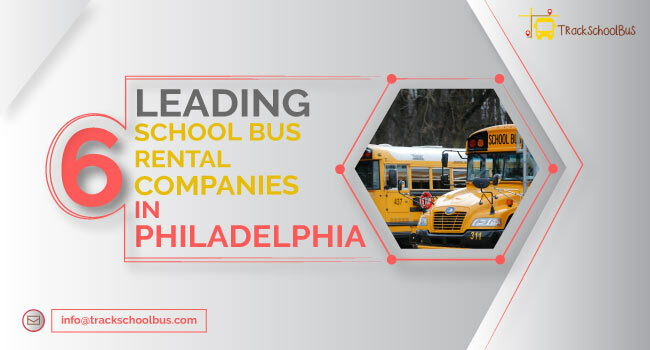 School districts considering outsourcing their transportation tasks should also mention their video surveillance policies in the contract they sign with the partner company.